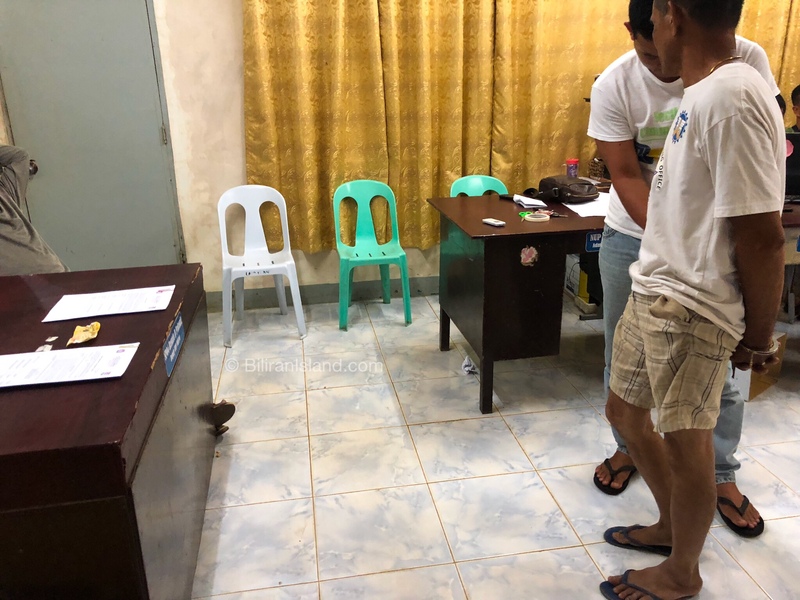 Caibiran, Biliran – A job order employee of the Department of Public Works and Highways was arrested by elements of Caibiran police station and PDEA BPO in a buy-bust operation on Saturday, September 8. 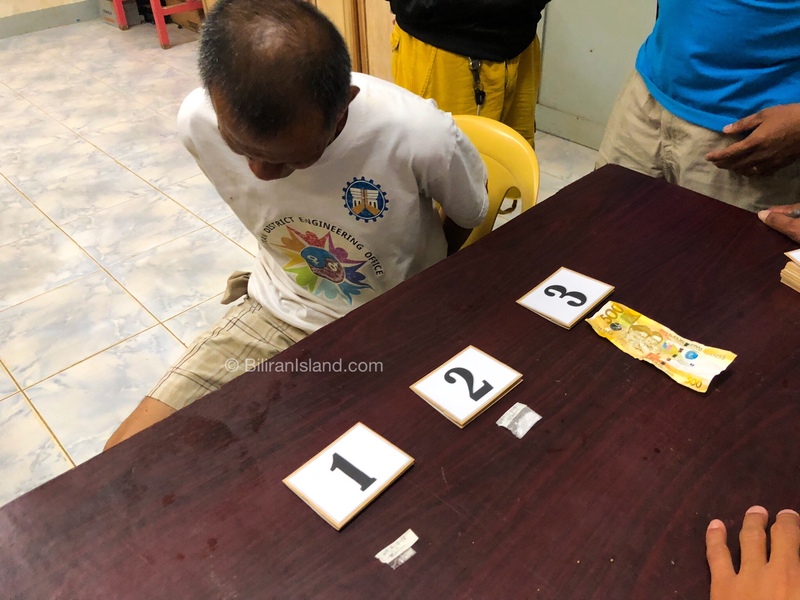 Arrested was Wilfredo Riel Hierro, 59 years old, job order employee of DPWH, and a resident of Barangay Uson in Caibiran, Biliran. 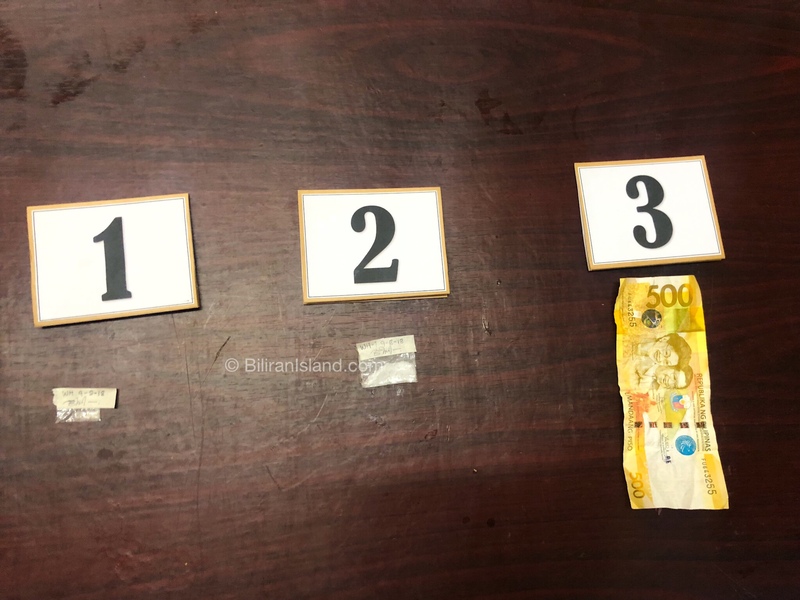 Caibiran police was able to buy from Hierro one heat sealed plastic sachet containing white crystalline substance believed to be shabu.